Deja Vu if you've heard this before and from this fine car wash location a mile high in Utah. 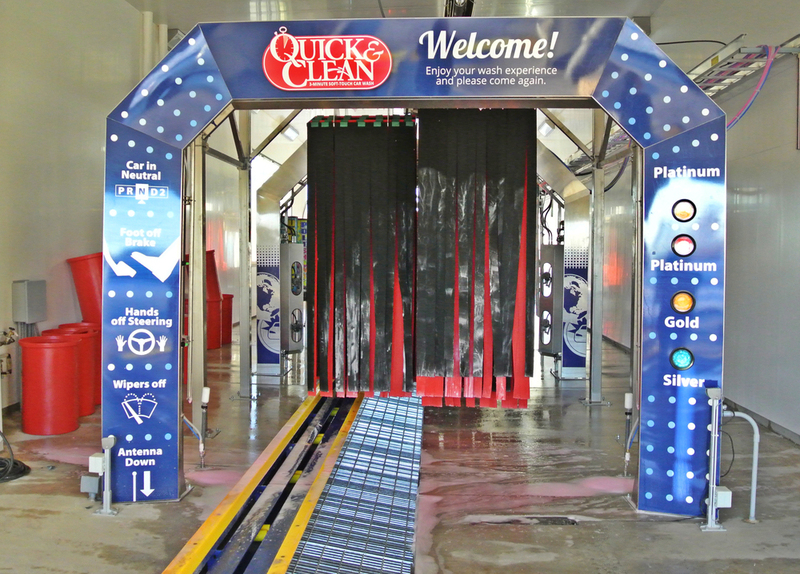 Quick & Clean car wash located in Clearfield, Ogden and Clinton Utah just made major improvements by updating their pay stations and their Point of Sale at their Clinton and Ogden locations. Quick & Clean replaced their old pay stations and Point of Sale at their Ogden, Utah location with two new Unitec Sentinels and a Saleslink POS. At their Clinton, Utah location we installed two Unitec Sentinel's and a Portal Ti+ to work in conjunction with their In-Bay-Automatic and a Saleslink POS. We also installed Washlink Systems Gate Controller at the Clinton location. Now with all their sites having Saleslink POS and our replication process, all the Quick & Clean sites have been unified. We appreciate Quick & Clean’s trust in us to be their car wash automation, POS and paystation solution. 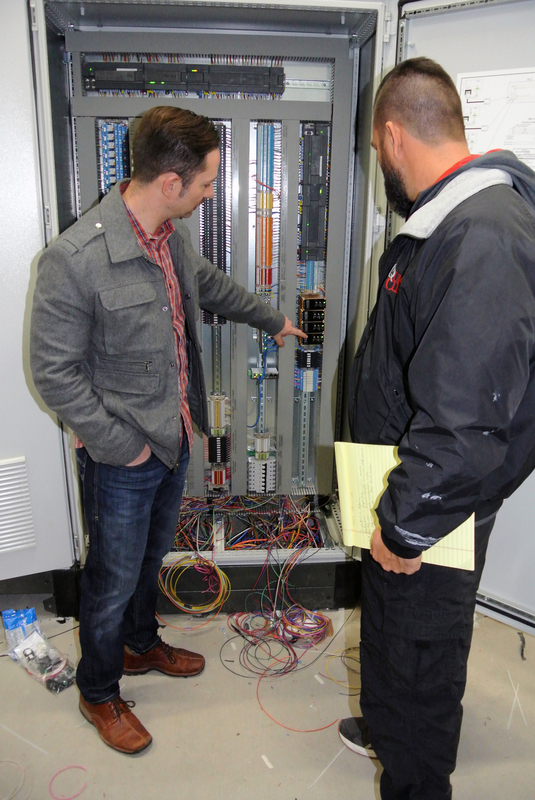 Washlink Systems team members Micah Smith and Jay Japka were honored last week to install a complete package of Washlink Systems equipment and suite of products at Quick & Clean #3 in Clearfield, Utah. 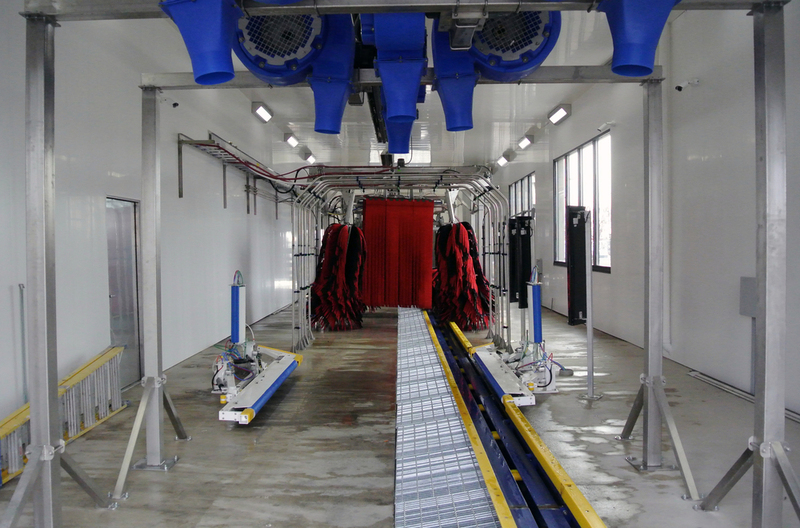 Quick & Clean is a state of the art car wash operation located in the beautiful and sunny yet cold (12° to 34°) Ogden, Clinton and their newest site Clearfield, Utah. The following is a list of some of the custom designed equipment and programing especially designed to Quick & Clean's requirements. This makes Quick & Clean #3 the most sophisticated car wash in their area. Saleslink Systems Point of Sale system, custom designed to Quick & Clean’s requirements. 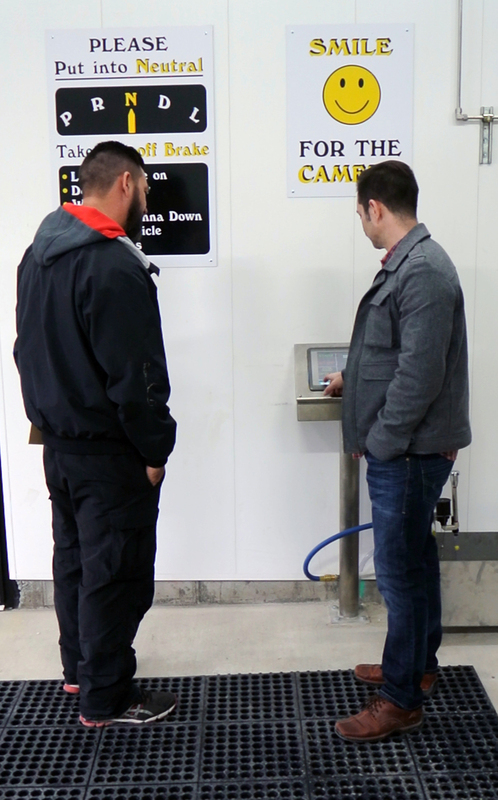 Two Washlink Systems integrated Unitec Sentinel pay stations, specifically programed for Quick & Clean. One Independent RFID only lane where no pay station is required for Quick & Clean’s unlimited customers. Washlink Systems Multi Lane Traffic management & gate controls. Washlink Systems VFD Motor Control Center with built in tunnel controller, custom designed especially to Quick & Clean’s specifications. Custom designed RFID tags with Quick & Clean logo. Washlink Systems appreciates Quick & Clean’s owner Linda and staff, Jasen, Amanda and Jessica in trusting us and our state of the art automated car wash equipment in their new and beautiful car wash. We also like to thank Wade and Jim of Automate located in Park City, Utah for help with the installation.